Holden has released the list of cars affected by the Takata airbag recall. Photo: Supplied. 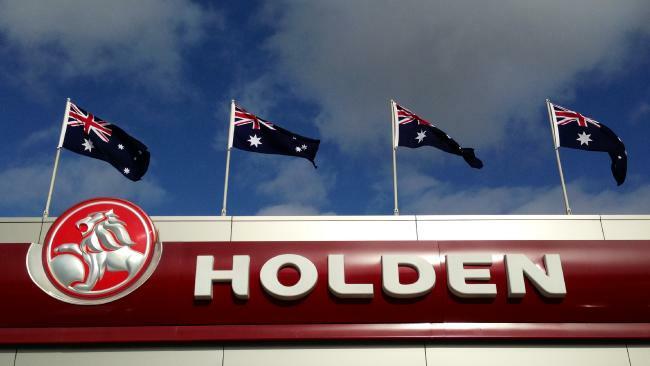 HOLDEN has confirmed it will recall approximately 333,000 vehicles in Australia affected by the Takata airbag recall - including popular models such as the Barina, Astra and Cruze hatchbacks. The list of Holden cars stretches from 2005 to today, but does not include every Holden sold locally. 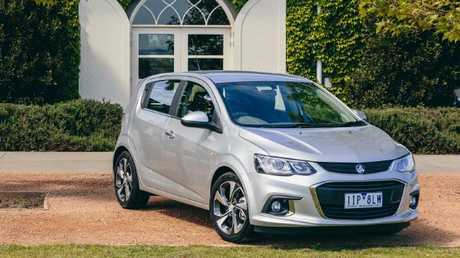 Some of the cars being recalled by Holden are models with other General Motors badges, such as Opel and Saab, which are no longer sold in Australia. 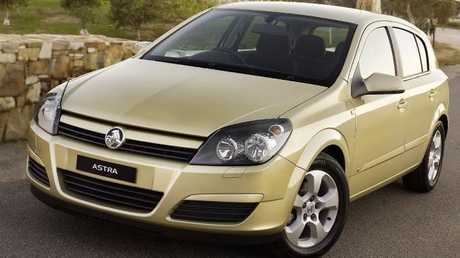 Older model Holden Astras such as this 2005 model are caught up in the Takata airbag recall. Picture: Supplied. A statement from Holden indicated some models will be fixed sooner than others: "We are developing our plan in response to the recall. The recall notice calls for a progressive series of recalls, and our plan will reflect this". Holden also says none of its cars are equipped with any Takata 'alpha' airbag inflators, which have a one-in-two chance of spraying shrapnel in a crash. "Holden will contact customers directly at an appropriate time if their car is being recalled." 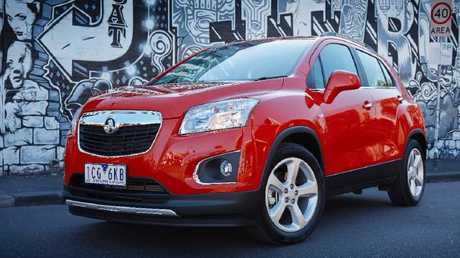 Current and early versions of the Holden Trax SUV are being recalled as part of the Takata airbag safety campaign. Picture: Supplied. 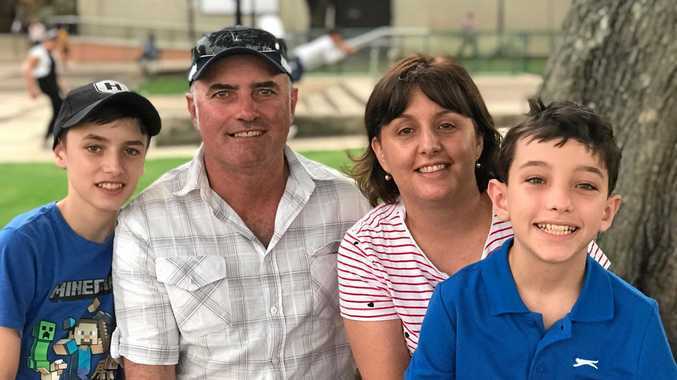 Holden's tally of 333,000 vehicles is three times higher than the figures for other brands with German-sourced Takata airbags (Ford 107,000 and VW 106,800). By comparison, over the past four years Toyota and its luxury division Lexus have recalled 573,453 cars with Takata airbags, Honda has recalled 436,921 vehicles, Nissan has recalled 289,754 and Mitsubishi is replacing 235,161 potentially faulty airbag inflators. The Japanese brands say they have so far replaced between 60 per cent and 86 per cent of the airbags on their recall lists. The total list of cars recalled for potentially faulty Takata airbags in Australia is now close to 4 million.